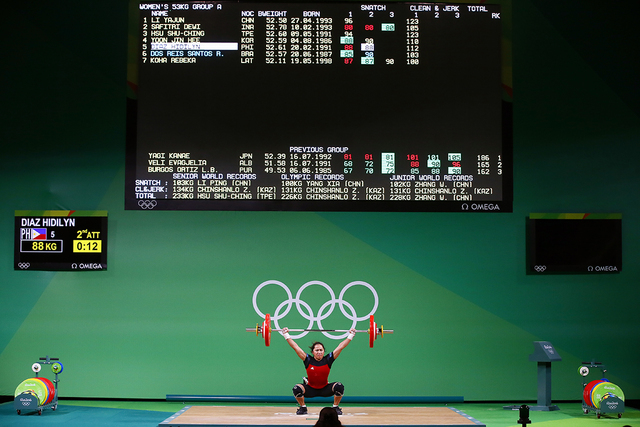 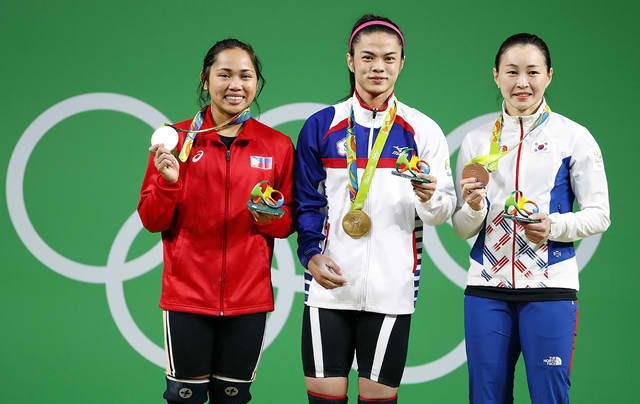 Check out the Photos/video of Hidilyn Diaz who won the Silver Medal in 53kg weightlifting category in the 2016 Rio Olympics. 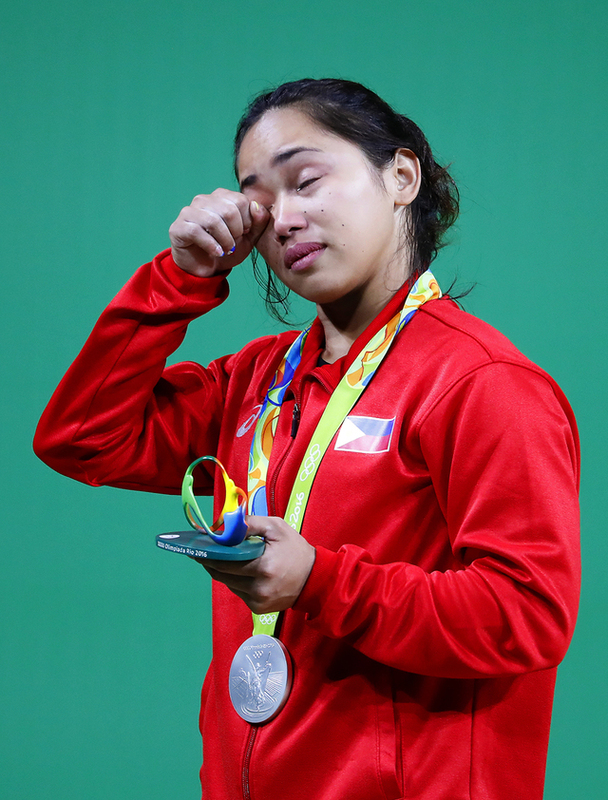 Hidilyn Diaz ends the Philippines medal drought since Onyok Velasco won the Silver Medal in 1996. 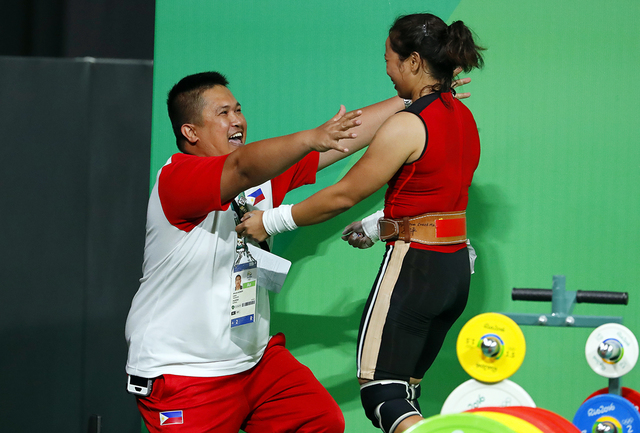 She also became the first Filipina to win in a weightlifting category in Olympics.